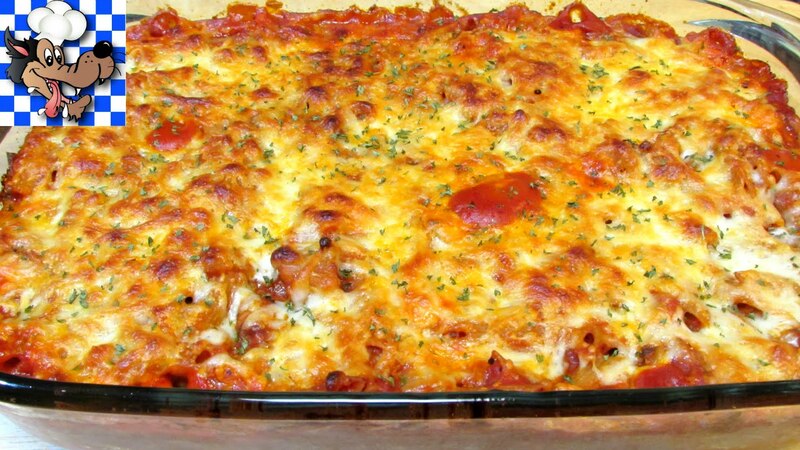 This Chicken Lombardy Makes For A Delicious Italian-Style Dinner! Casserole recipes are all time favorite recipes, whether it is Christmas, Thanksgiving or Easter, you can always have room for casserole on your dining table while hosting the dinner. 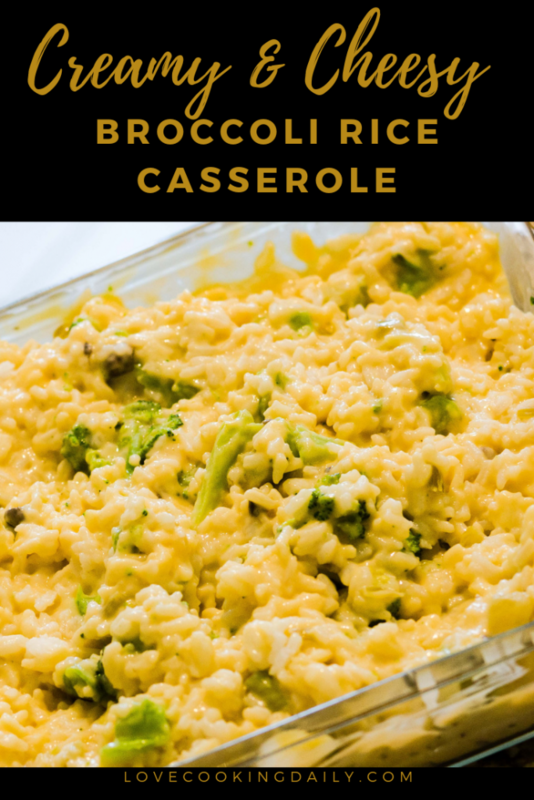 Adding on to that, Broccoli Rice Casserole just make things perfect, with the right amount of ingredients and the perfect pinch of salt and spices, one can make the desired broccoli rice casserole at the ease of their home. You might end up naming it is the best of “Your Kitchen Recipes”. 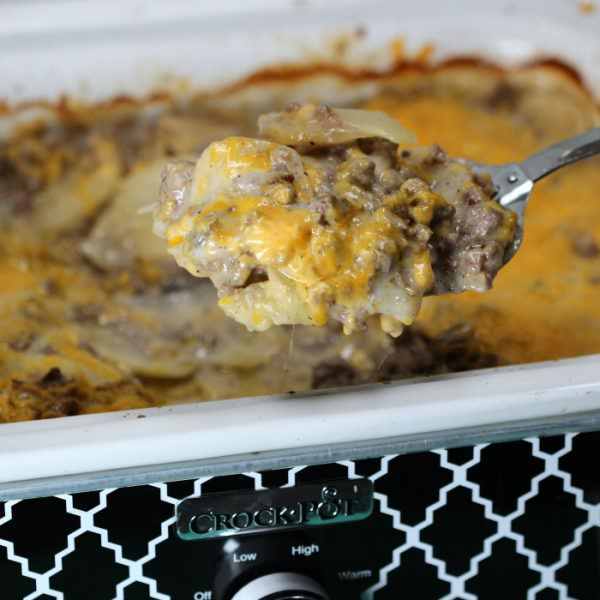 Making this specific type of casserole can be tricky sometimes and so it is significant to see where you need to be extra careful. At the end of this recipe, you will have a chance to read some points which were used during the recipe in order to have an insight. This can also help you in altering the recipe according to your own will and taste that is preferred at your place. Defrost the broccoli and leave it in the microwave for around 5 minutes to have the desired temperature. Drain the broccoli and after that cut it only if you think that the florets need cutting. Ideal condition is to get bite-sized broccoli. Put broccoli on a side and take another bowl for other ingredients. Put all the other ingredients listed above (only save 1 cup of cheddar cheese for next step) in the bowl and mix it well. Once you have it all stirred up, fold in broccoli. Now take a baking dish (approximately 9*13 inch) and grease it. Then spoon the mixture in it. Cover it with the only ingredient left; 1 cup of shredded cheddar cheese. Bake it for at least 35-40 minutes at 350℉. Wait until the cheese starts to have bubbles and those little golden brown spots. Well, as promised you will now have a chance to sneak a look at the tiny details which makes this dish delicious. Unless, you might just feel like you are having bland rice. One of the most important things is to keep in mind the ratio between broccoli and rice. You do not want your dish to have a taste of just one of them. You can play around the quantity as much as you want. Just be careful. Same is with the amount of salt and pepper, you can add as much as you feel is needed. Another thing is the ingredient which was optional, yes you guessed it right; garlic powder. It is used to enhance the flavors as is the task of this ingredient. I would suggest that do give it a try. This Philly Cheesesteak Crescent Ring Is The Ultimate Game Day Food!